A retro light that is perfect for restaurants, bars and coffee shops and for creating a modern, yet traditional, interior in your home. 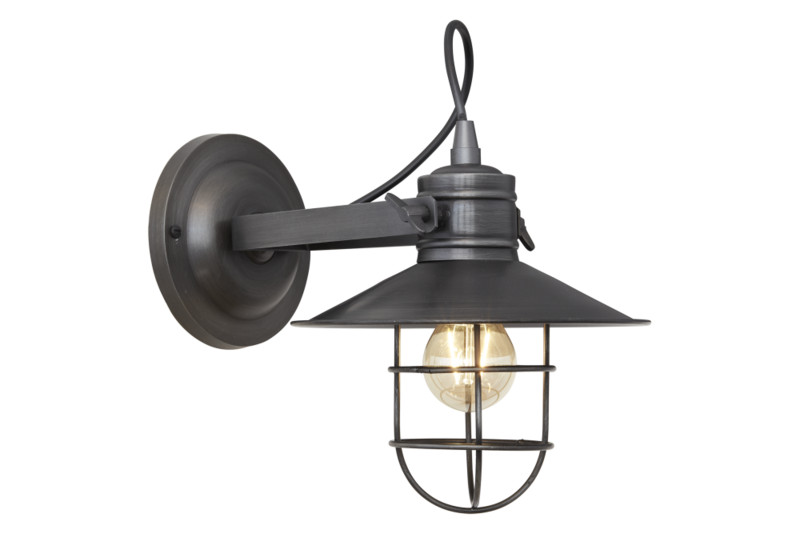 This beautiful vintage fixture is available as both a wall light and a flush mounted ceiling light, and comes with an adjustable swivel head, meaning you can tailor how the light is dispersed in accordance to your preferences. The light comes with a removable cage that can be added or removed to create different effects over time and is inspired by 19th and 20th-century wharf lighting.